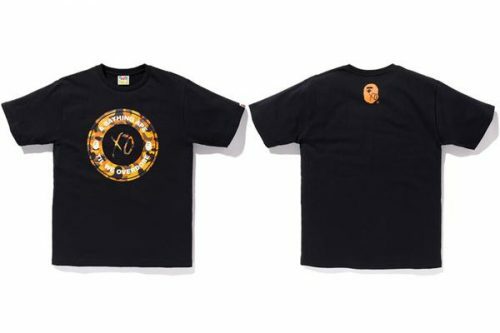 The Weeknd and Bathing Ape have joined hands on a capsule collaboration which is set to launch on August 4th. 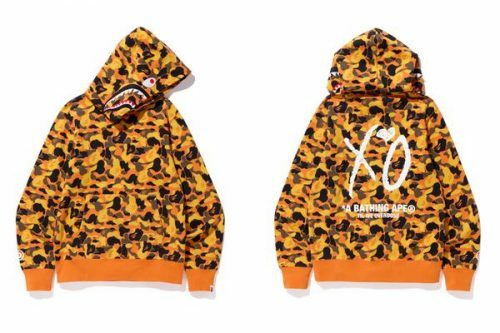 The 8-piece collection features hoodies, sweatpants, t-shirts, sweat shorts and a work jacket, each silhouette is defined by a custom developed XO BAPE camouflage pattern in yellow/orange tones. 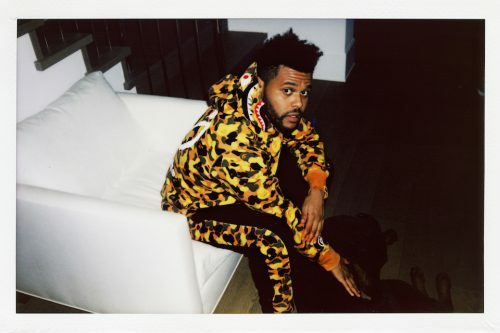 You can shop the collection exclusively on shop.theweeknd.com and us.bape.com. The collection is shipped out from US, so get Buyandship to ship them back to save on international shipping charges!